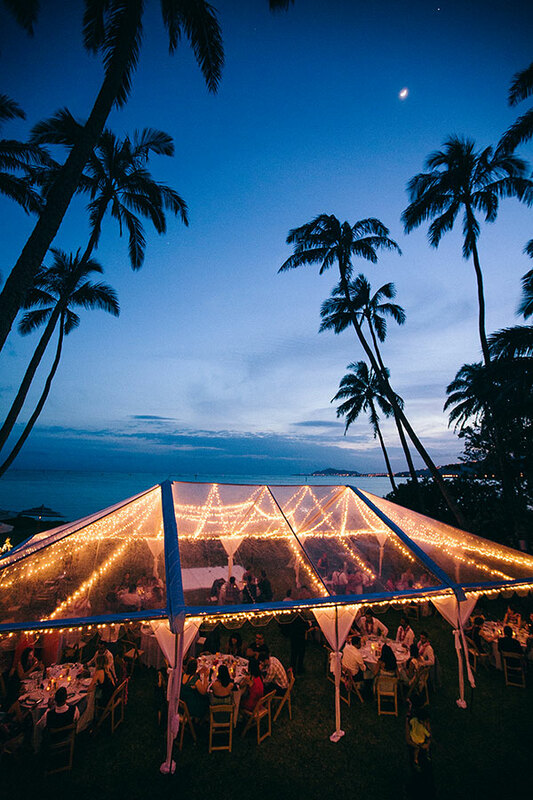 When you’re planning a destination wedding it can seem impossible. How do you plan a wedding from afar? How do you plan this huge important event in a place you don’t live in? Or maybe have never even been to? Getting some help is the logical answer. But, once you start looking into it, it can get confusing fast. I’ve been answering a lot of questions recently about destination weddings and the different types of “planners” you can use to help you. Last week in a recent FB Live, I shared the 3 types of destination wedding companies (or planners) and what the differences were. If you missed it, you can check it out here. Today I wanted to go a little bit more in depth into one of those types, travel agents. Travel agents are great because they can help you with all things travel. They can book your flights, hotels, airport transportation, activities and excursions. 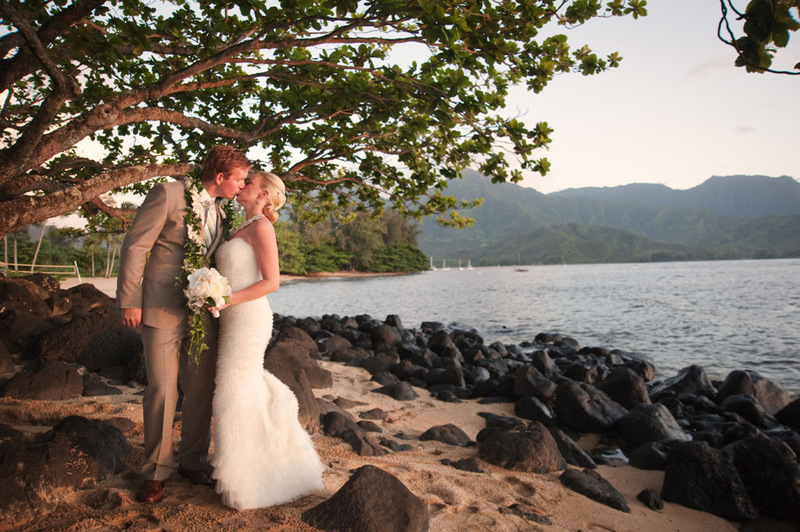 And if you need help with your destination wedding, they can help you to find a resort. But, the important thing to know is that they aren’t actually wedding planners. What this means is they can help you from the travel side, but not from the wedding planning side. And this can seem like the same thing since you’re traveling for your destination wedding, but it’s not. 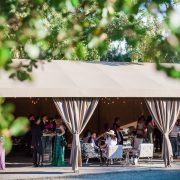 Wedding planning encompasses everything from budgets and guest lists to what you’re wearing to the photographer you want to hire to the song the DJ is going to play to how everything is going to be setup on the wedding day. Wedding planning and thus wedding planners help you with all those aspects to make sure your wedding is well planned and executed. Travel agents do not. This doesn’t mean travel agents are bad. Far from it! It just means you need to utilize them for what they’re good at, travel. To help you out, I’ve listed out 5 reasons why you would use a travel agent for your destination. And also, 5 reasons why you wouldn’t so you can figure out what makes the most sense for you. 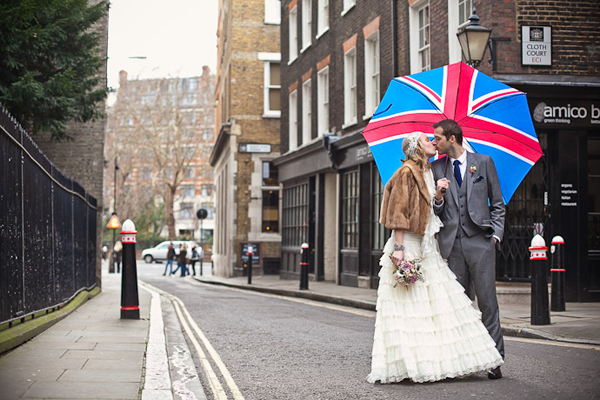 #1 – They’ll handle all the travel both for your wedding and your honeymoon. Which is one less thing for you to think about. And if your destination is a tricky one to get to, their help will make it much easier. #2 – They can handle the travel for your guests so you don’t have to. Just send them to the travel agent and it’s off your plate. #3 – They have relationships with hotels which means they can usually get pretty good deals (and sometimes upgrades) because they work with them a lot. 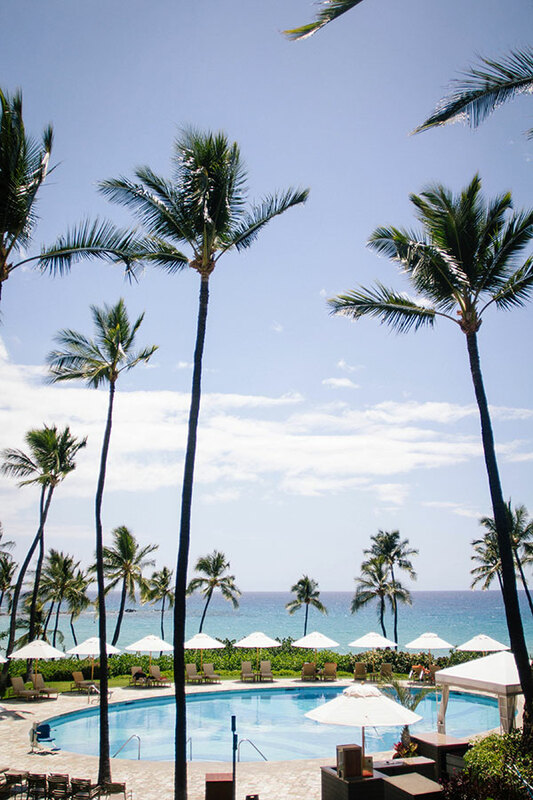 #4 – If you’re looking to have your wedding at a resort or hotel, they can help you to find your resort venue as it’s a part of the travel aspect. And especially if you want a package at an all-inclusive resort where you just show up, they’re a great fit to help you with that. 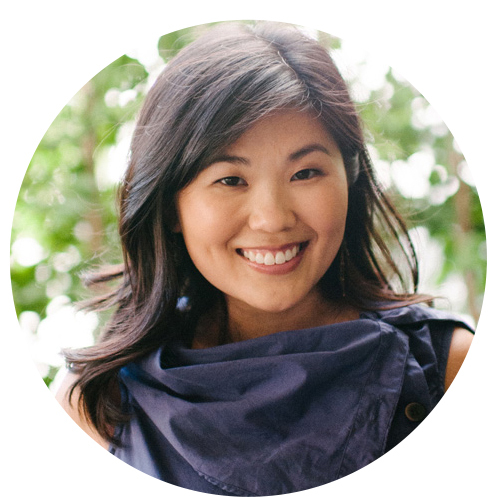 #5 – Usually their services are free as they get commissions from their partners. While this isn’t always the case, if there is a fee it’s typically pretty small. #1 – If you don’t need help with the travel side of your wedding or you like researching and booking things yourself, travel agents won’t be of much use to you. #2 – If you want a wedding venue that isn’t a hotel or resort (like a private estate), travel agents aren’t the best fit. They’re expertise is hotels, so anything beyond that is not what they do. #3 – Many agencies only work with particular properties or chains (as that’s how they get their commissions). So, if you want to be able to have your wedding at any hotel or resort, you either need to find a travel agent that has access to more options or work with a destination wedding planner instead. #4 – If you want a wedding that is more customized, it’s better to work with a destination wedding planner vs. a travel agent. Many hotels can be very package oriented which means less customization and personalization. 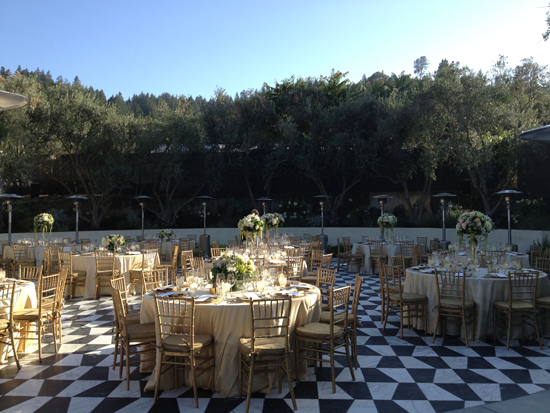 To push outside of that, having a destination wedding planner will help tremendously. #5 – And of course if you want help with the actual planning of your wedding from a project management standpoint, finding vendors, creating a unique design and making sure everything goes smoothly on the wedding day, then going with a destination wedding planner will be a better fit. One last thing I want to mention is that you can also use both a travel agent and a destination wedding planner! It’s not a one or the other situation. They’re actually very complimentary and work well together. I have travel agent partners I work with for my clients. 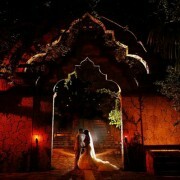 Like hiring a photographer to handle your photography, it ensures you’re getting the best skill sets for what you need. Travel agents for travel, wedding planners for wedding planning. Makes sense right?! So use the info I’ve shared today and figure out what makes sense for you and your situation and you’ll be much better off. 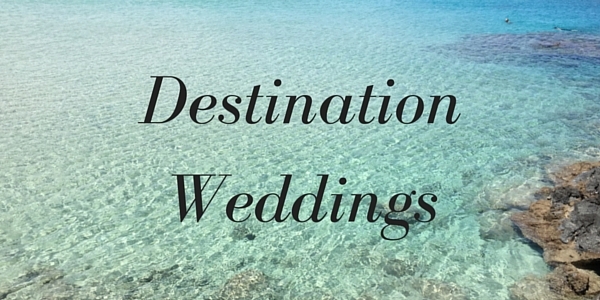 Planning your destination wedding and feeling a bit unsure? Contact us today and we’d be happy to help you make sense of it all. Wonderful Great Informative Article it is! Definitely an experienced travel agent can make your day more special and memorable than you think. 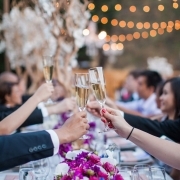 Especially luxury wedding or honeymoon travel agents can work with a range of groups in order to ensure that guests of all ages are comfortable and well-informed.